The main function of the support bar is to fix the glass. 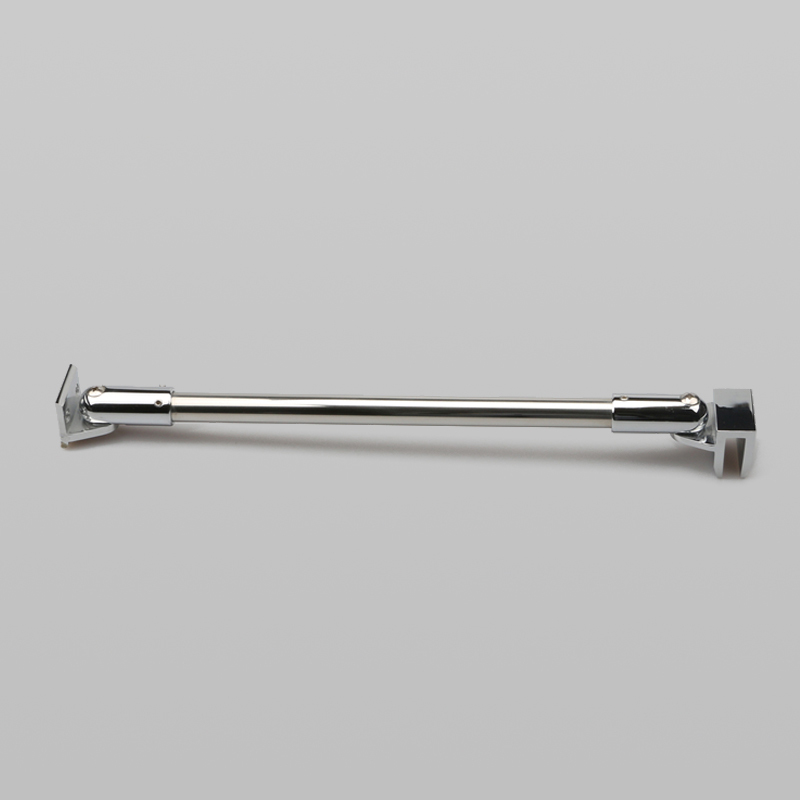 Some peoples called connecting rod(bathroom connecting rod). The support bar can be divided into adjustable function and non-adjustable function. We can according to your requirements or drawing to design the new one. We have glass to glass support bar, wall to glass support bar, adjustable support bar and fixed support bar. 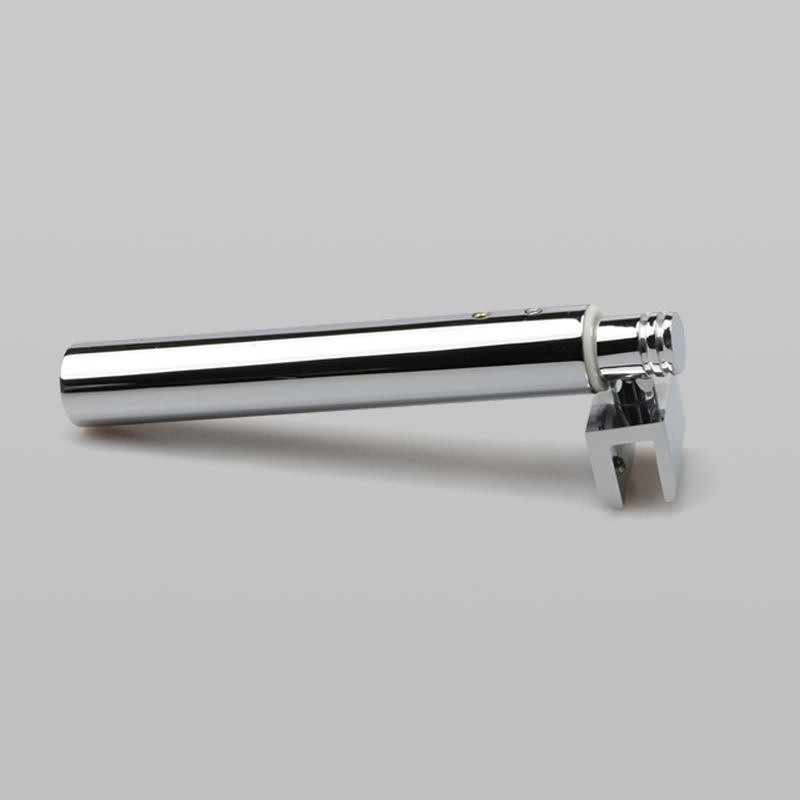 With rich experience in manufacturing bathroom glass door hardware, our company has attached great importance to make innovations at bathroom glass door hardware. 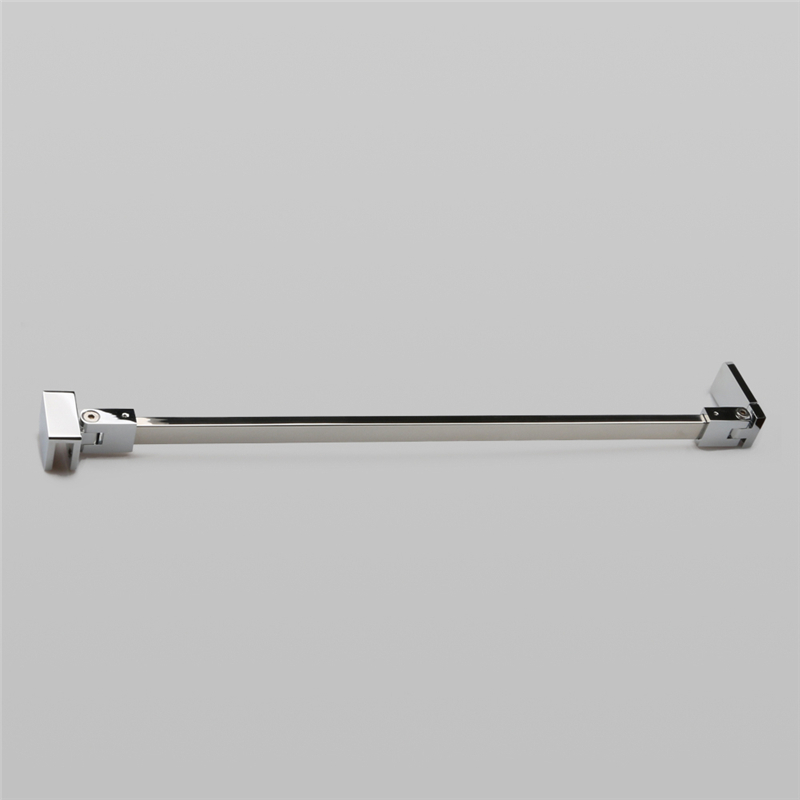 More bathroom glass door hardware in www.china-keze.com.